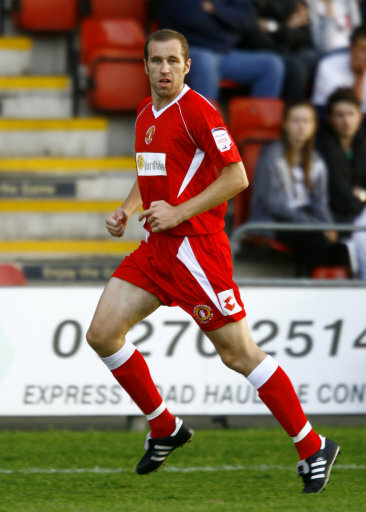 Top Crewe - "Spine Of Team Better"
Crewe boss Dario Gradi has given praise to new signings David Artell and Lee Bell. Gradi believes the pair have strengthened Crewe giving the side a real backbone. Although Gradi still wants to see attacking skillfull football at Gresty Road he can see a vast improvement from this time last year. Speaking to BBC Stoke: "I think David and Lee have improved the team." "Artell is an organiser at the back and Belly will take the ball off the back players, and I think otherwise our existing players are improving. "Overall I think the team is better and less likely to collapse - we have conceded in the last two Saturdays, but I don't think that's going to be the norm."